A virtual hello to everyone! 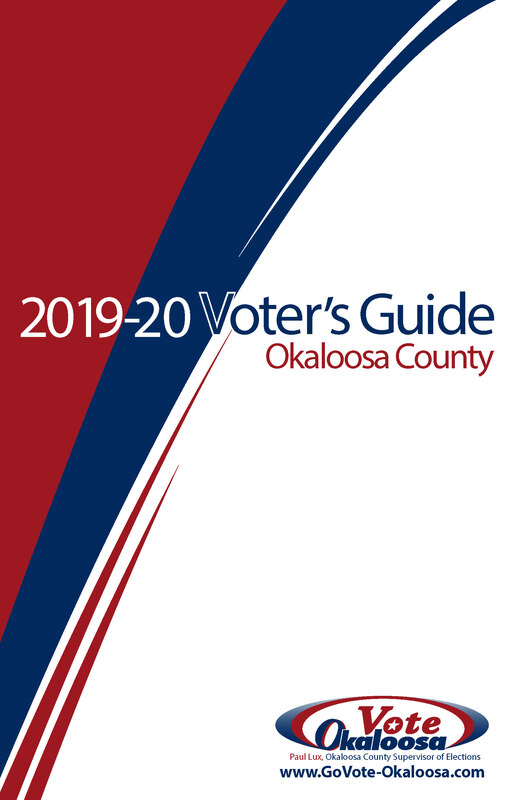 This website provides information, answers to questions, statistics, and links to related sites about voter registration and elections. If you have additional questions, we’re only an email or a phone call away.